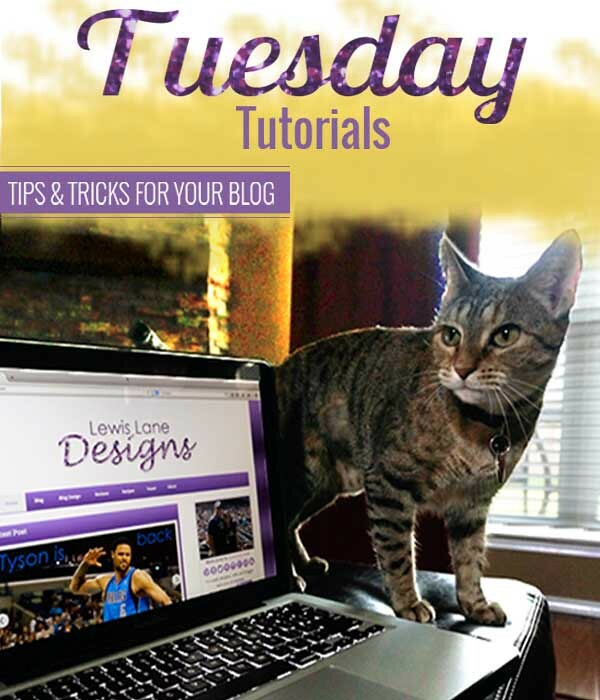 This Tuesday Tutorial wanted to show you a tool I think is very useful. Have you tried to tweet out your post & the URL is way to long causing you to use up all your characters for your tweet? Well there is a tool that can help you, and it is called Bitly. 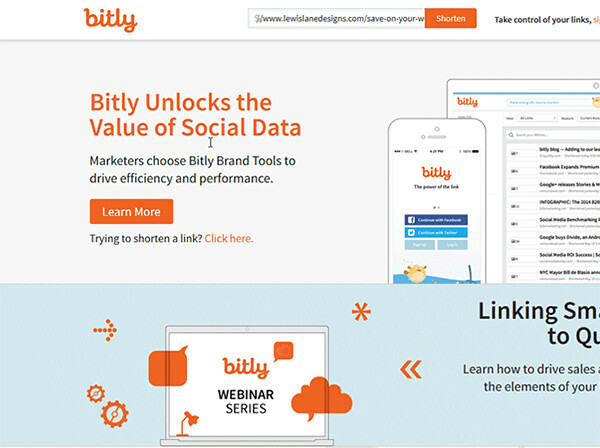 Bitly is a URL Shortner tool. The tool is free, and easy to use. They do also offer a paid service that dives more into the analytics of your URL. This comes in very handy for using social media to promote your blog post. 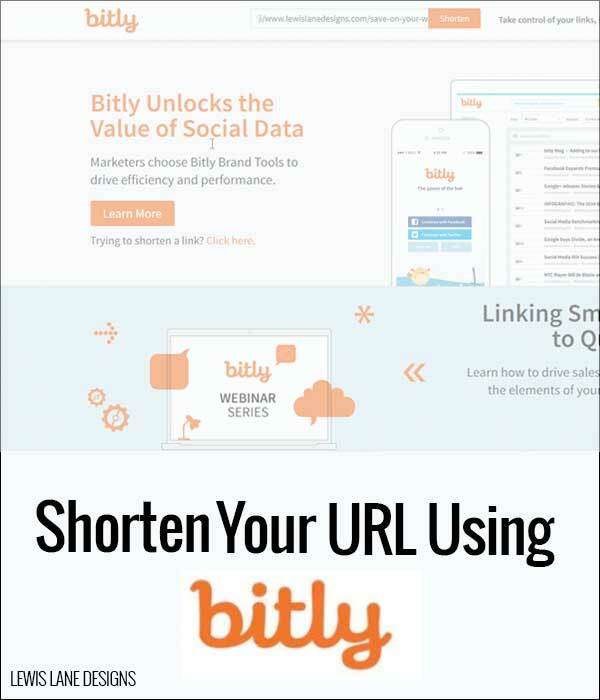 Here are the simple steps on how to shorten your url using Bitly. That is it. Pretty simple right? Of course Bitly is not the only URL shortner out. If you do a Google search for URL Shorteners I am sure you will probably find several options. Just recently found Google also has one. Why should you use a URL shortner? 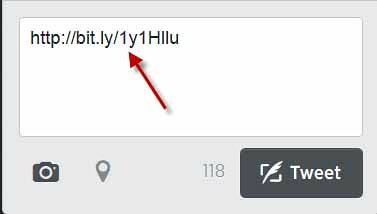 Shortening your URL will give you more characters to use in your tweet rather than using all your characters on the URL. The shorter URL is not just useful for Twitter, but comes in handy for all social media. Have you tried using a URL shortener before? What URL shortner do you use?